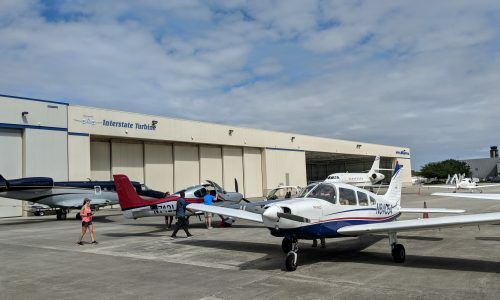 Coastal City Aviation is an aircraft rental and flight training club whose primary mission is developing safe and proficient pilots in the highest quality rental fleet found in Charleston, South Carolina and the Lowcountry Region. 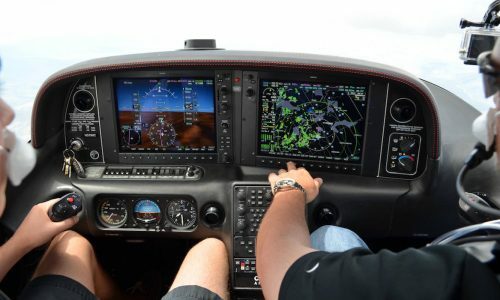 We offer Private Pilot Certificates, Instrument Ratings, Commercial Pilot Certificates, Certified Flight Instructor Certificates, Instrument Instructor Certificates, recurrent training, and more! We pride ourselves on emulating ownership pride in a rental environment. 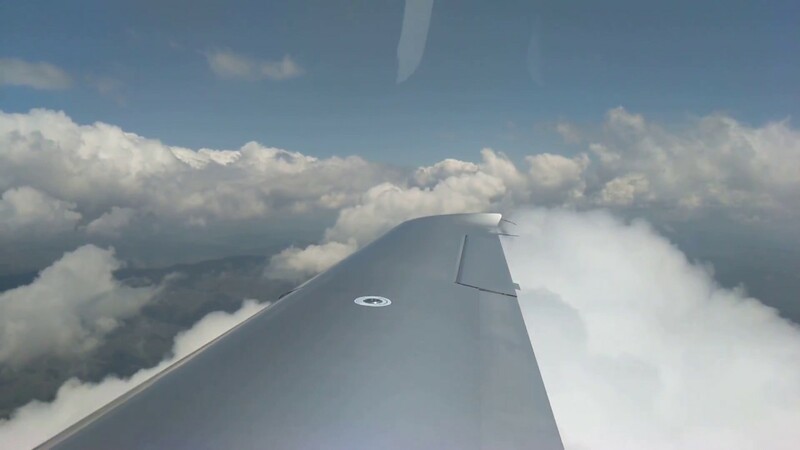 Whether you'd like to travel in technologically advanced aircraft, learn how to fly to further your business, or you are seeking a new career, Coastal City Aviation will make your goals a reality! 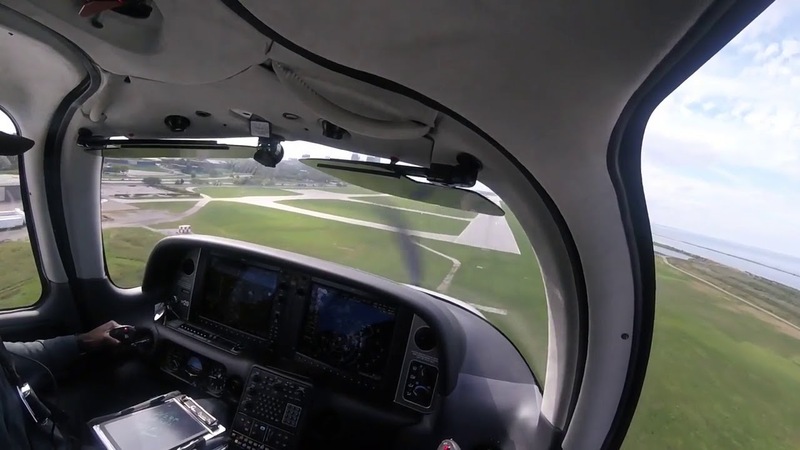 To do this, members use an online system to reserve both aircraft and instructors. This allows you to tailor your flying to your schedule and needs. To learn more about Coastal City Aviation contact us at (843) 566-1011 or email us using the box below to learn how you can take to the skies! To become a member or to learn more contact us at (843) 566-1011, or send us a message using the box below. After we hear from you, we will set up a meeting with one of our instructors or staff who will get you signed up, and flying! We are always happy to give tours of our facilities and aircraft by appointment. Reach out to us and let us know how we can best help you achieve your goals. Coastal City Aviation also offers gift certificates. We will issue a gift certificate to you for the amount you choose to purchase. The gift certificates are issued for the value that you specify, so if you would like to buy an hour of flight, we will issue you a gift certificate for the cost it takes to rent. These gift certificates do not expire. Contact us to learn more!